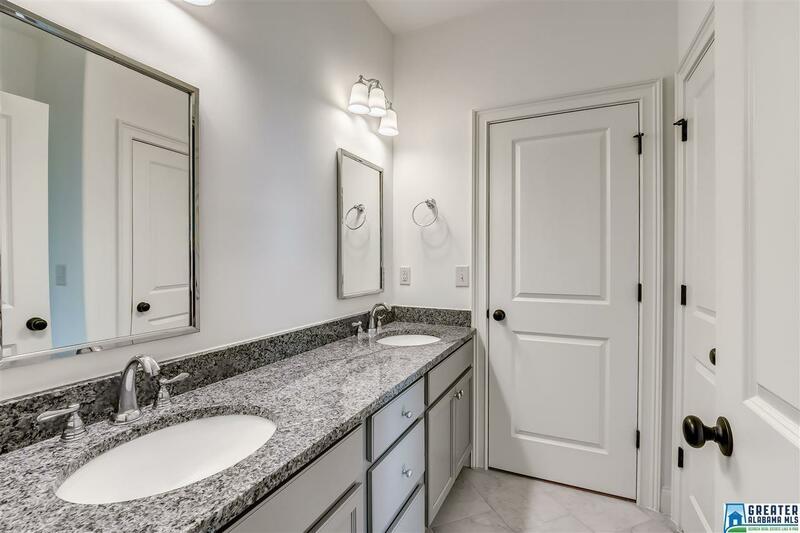 220 Calton Ln, Birmingham, AL.| MLS# 839393 | Richard Jacks UABLIVING.com 205-910-2297 | Birmingham AL Real Estate | Contact us to request more information about our Homes for Sale in the Birmingham AL area. 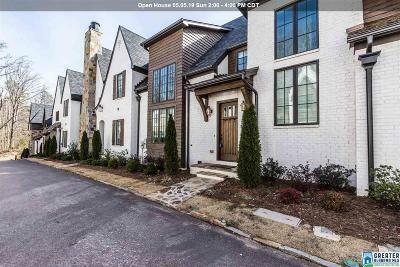 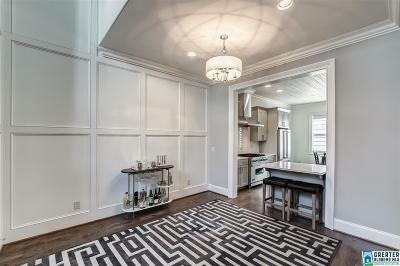 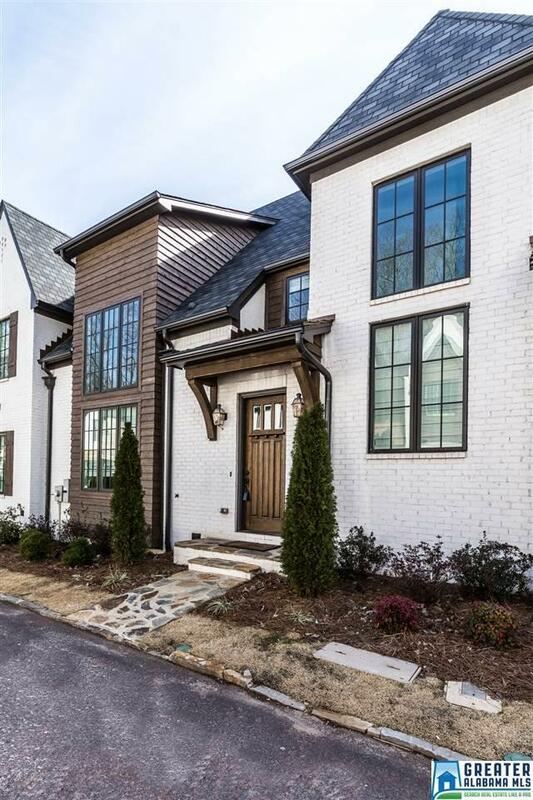 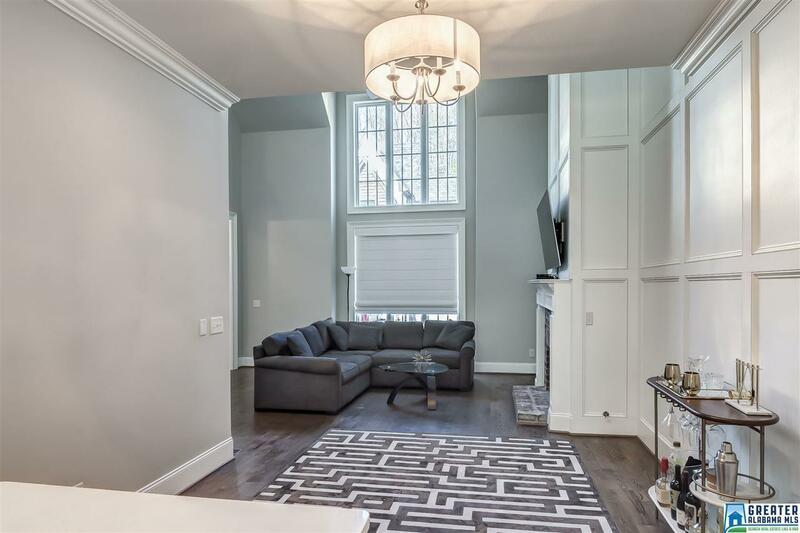 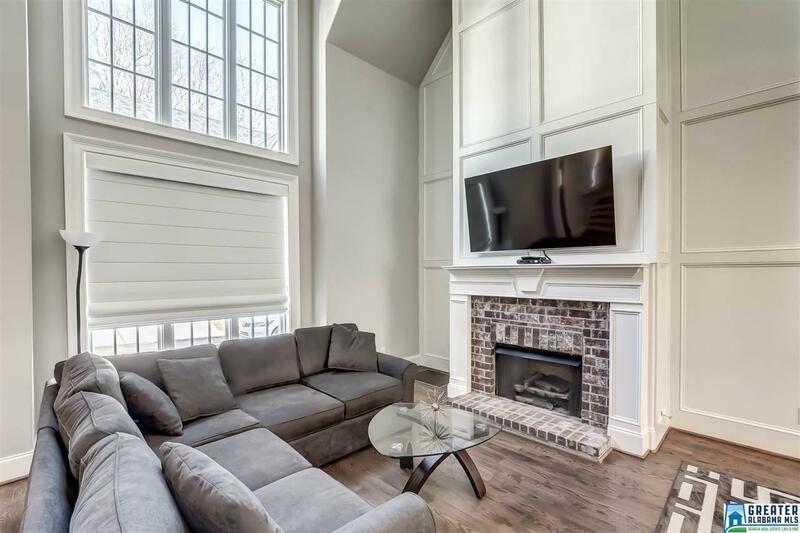 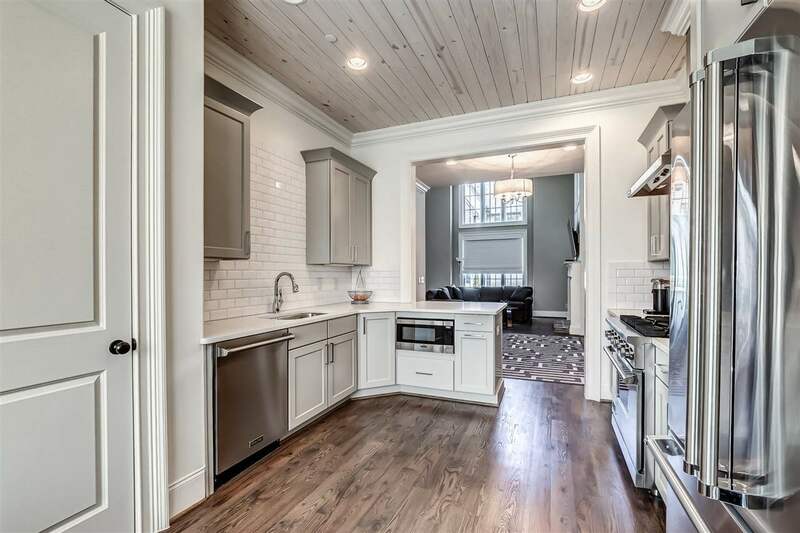 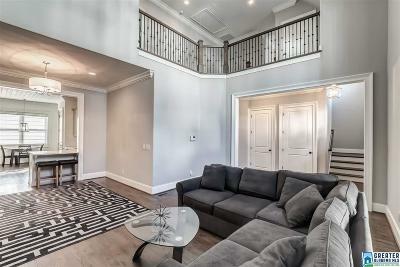 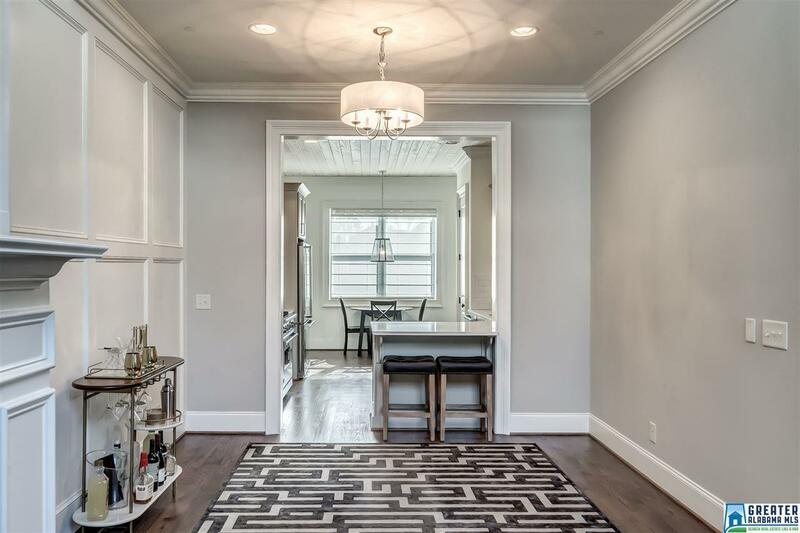 Chic, sophisticated & great location just minutes to downtown, UAB, Crestline, Highland Park, restaurants & entertainment! 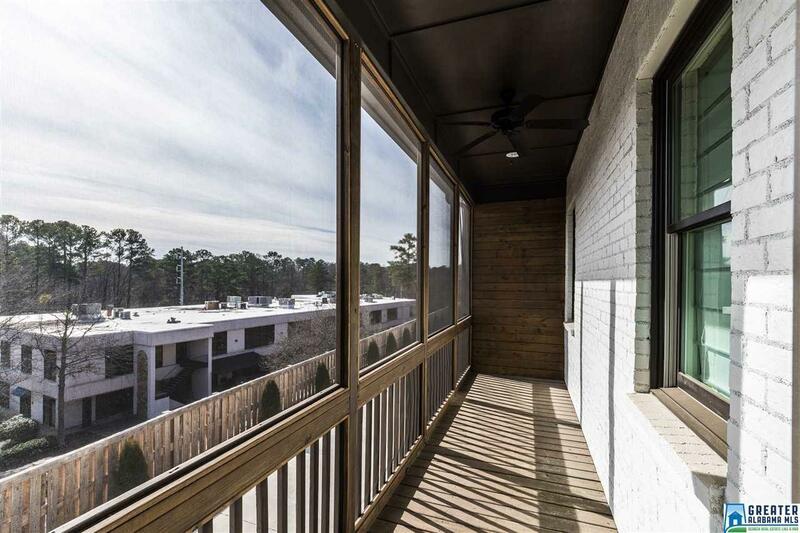 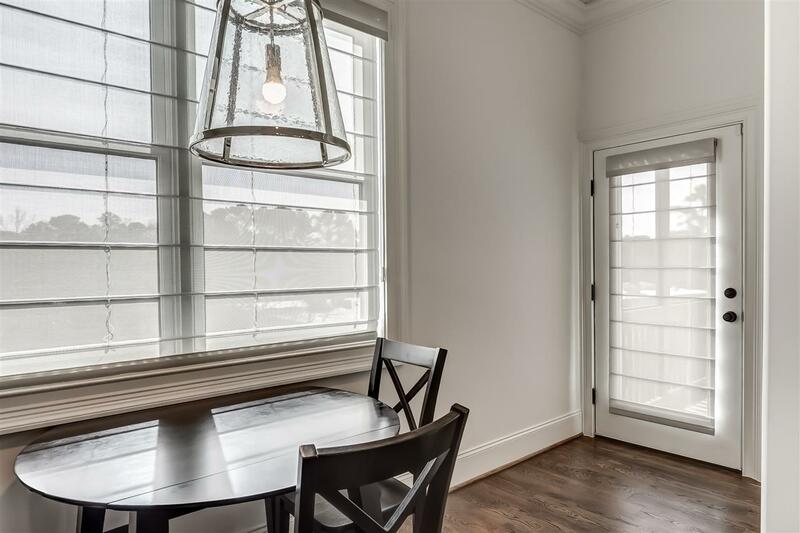 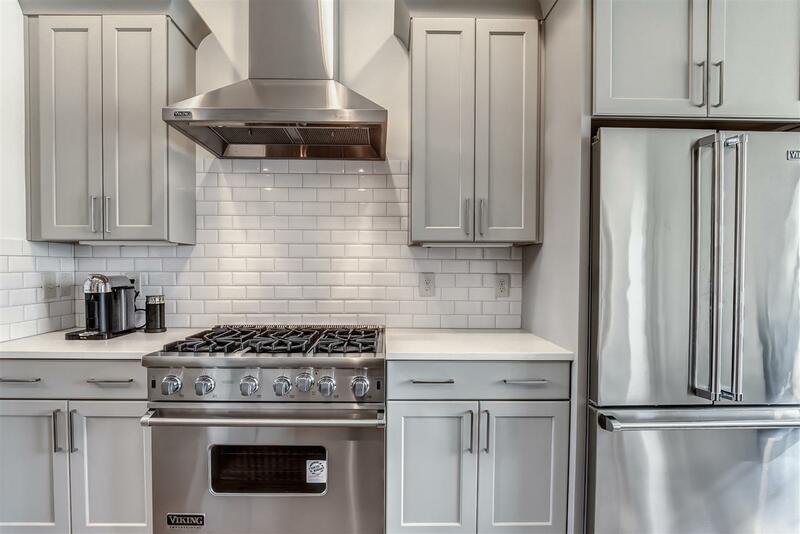 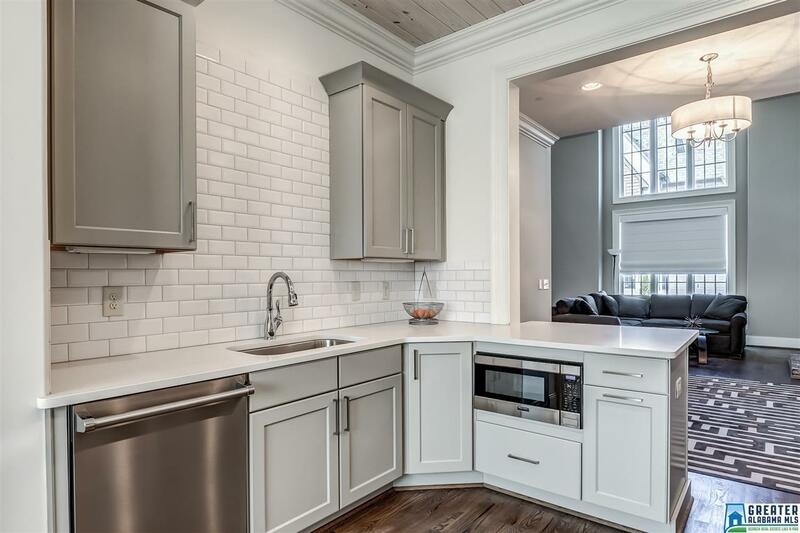 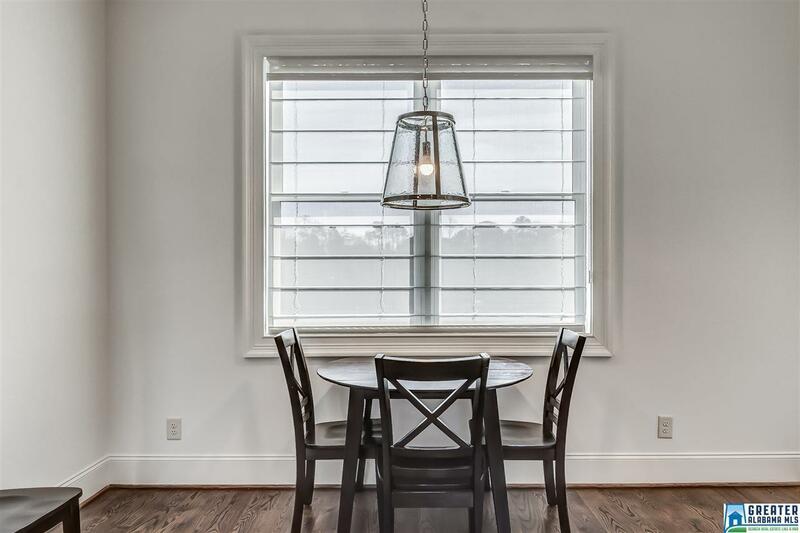 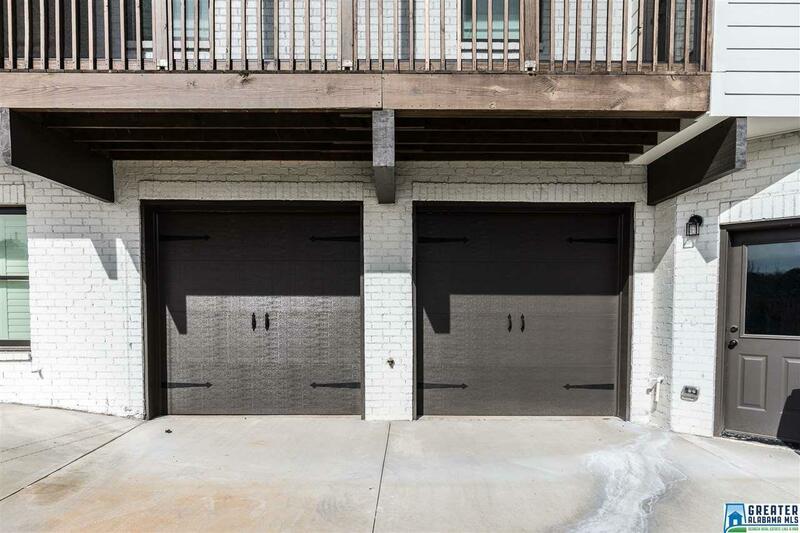 2 BR, 2 1/2 BA&apos;s townhome in the gated community of Calton Hill has high ceilings, open layout & gorgeous kitchen with Viking appliances. 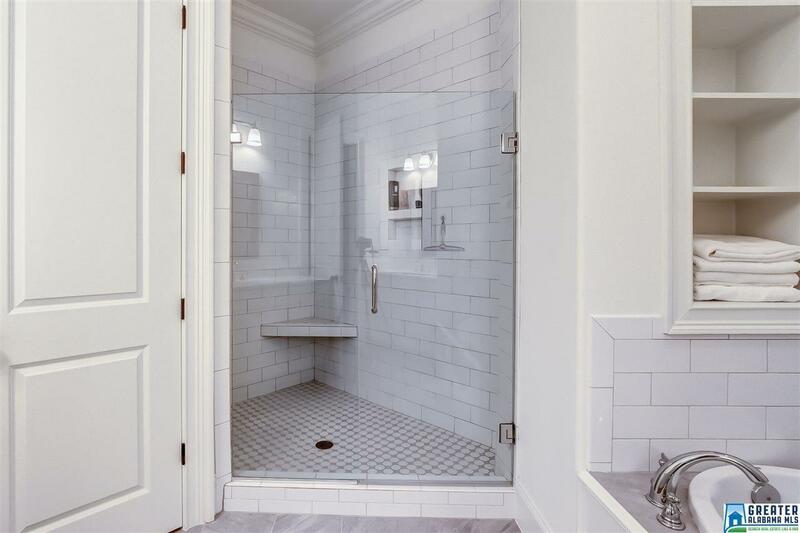 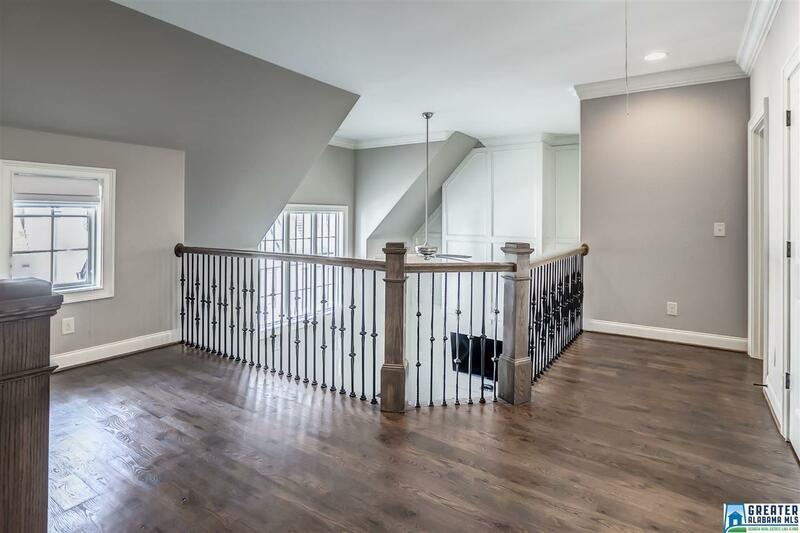 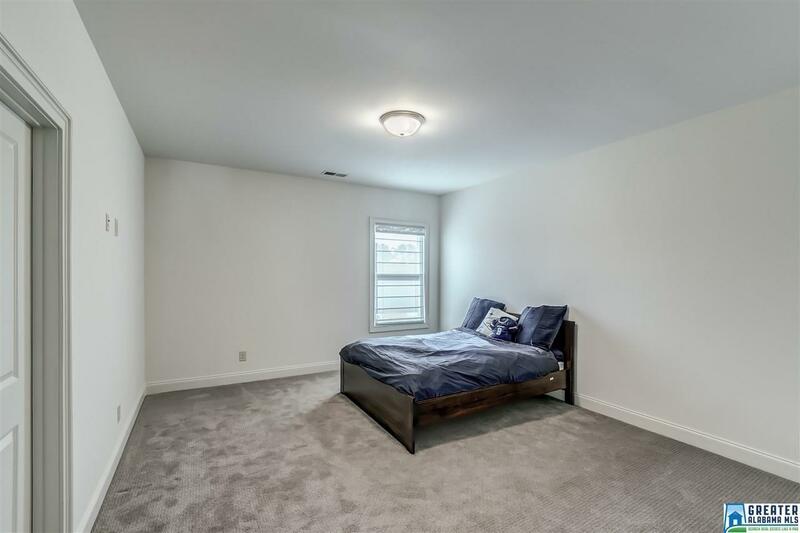 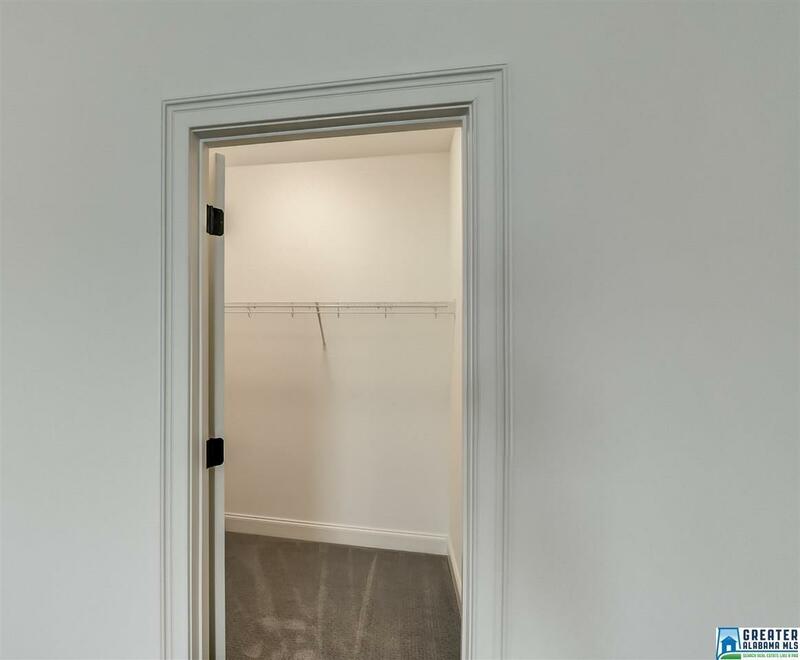 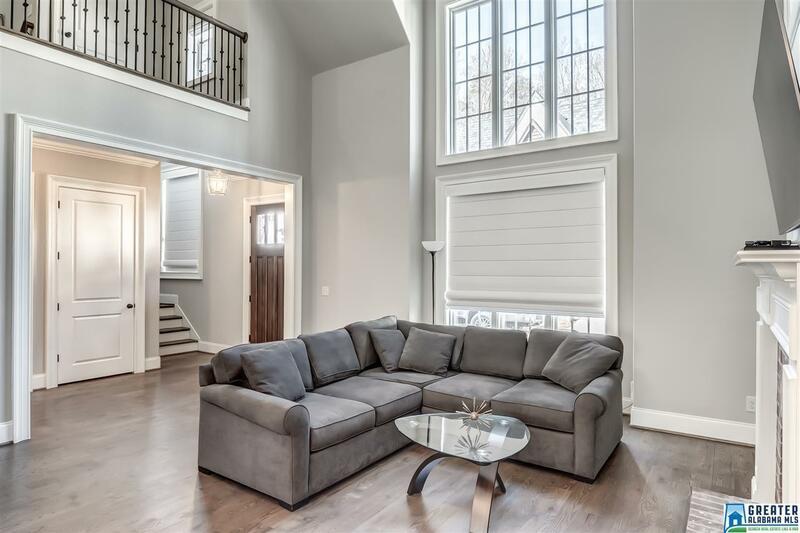 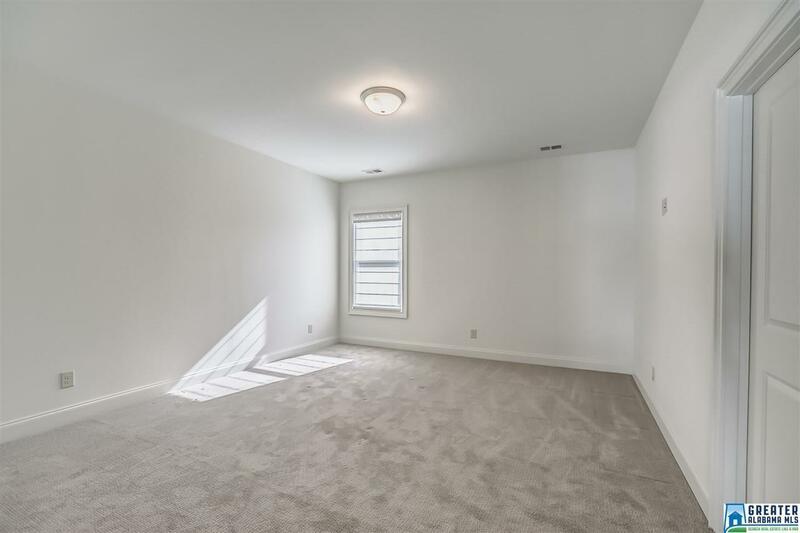 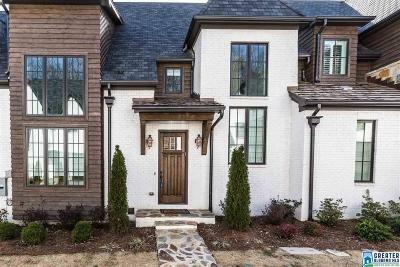 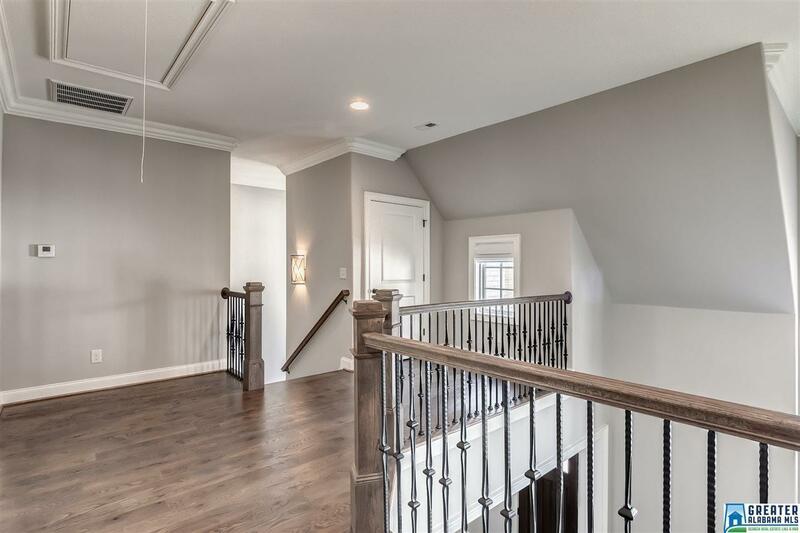 Built in 2017, has special features including a screened porch, 2-car garage, wiring/space for an elevator & an unfinished basement studded out & plumbed for a bath. 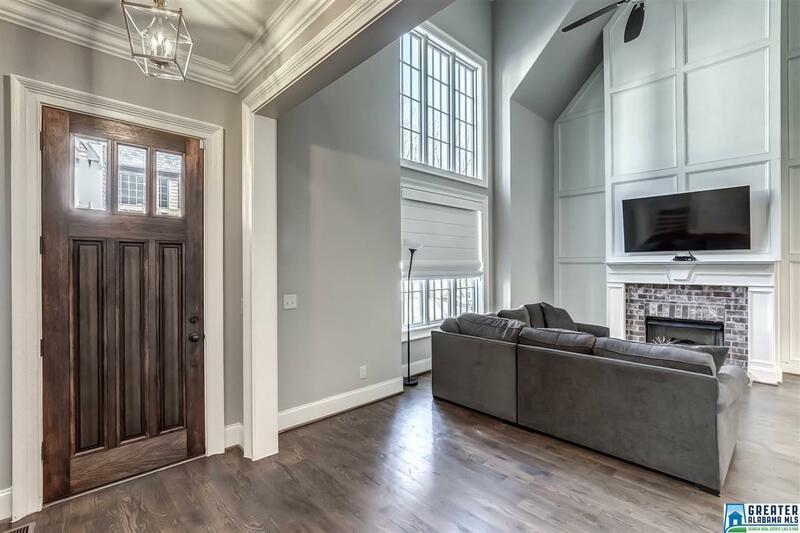 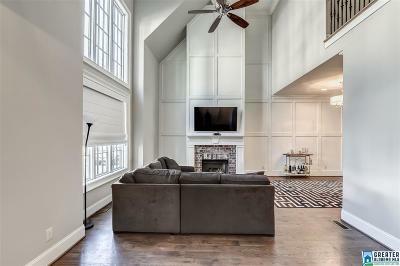 Main level boasts a living room with a soaring 2-story ceiling & a fireplace with gas logs, dining room, open kitchen with a bar & breakfast room, screened porch, powder room & spacious master suite with access to the laundry room. 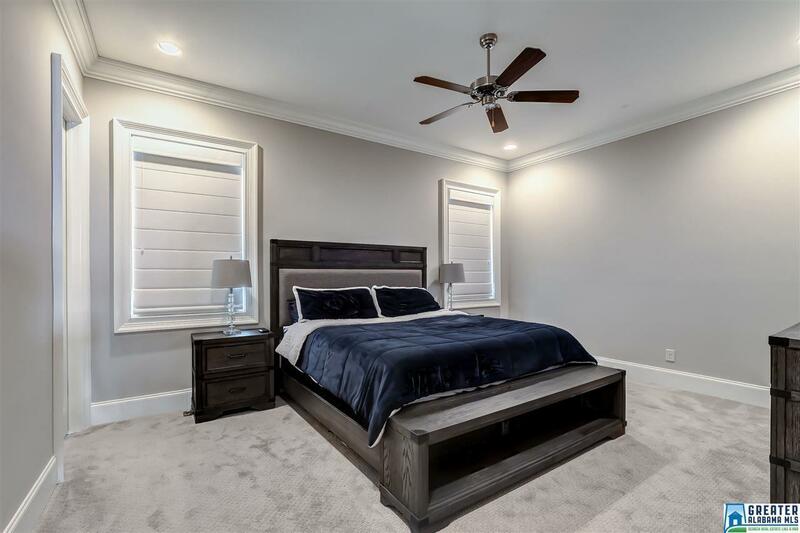 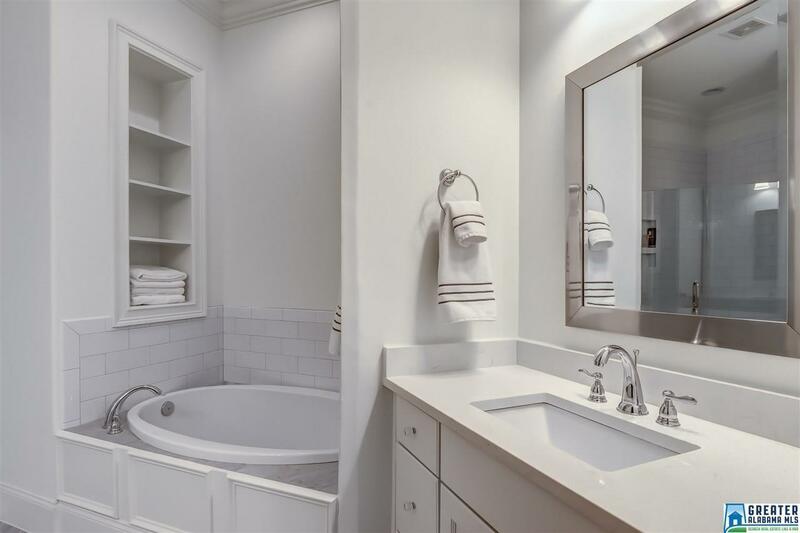 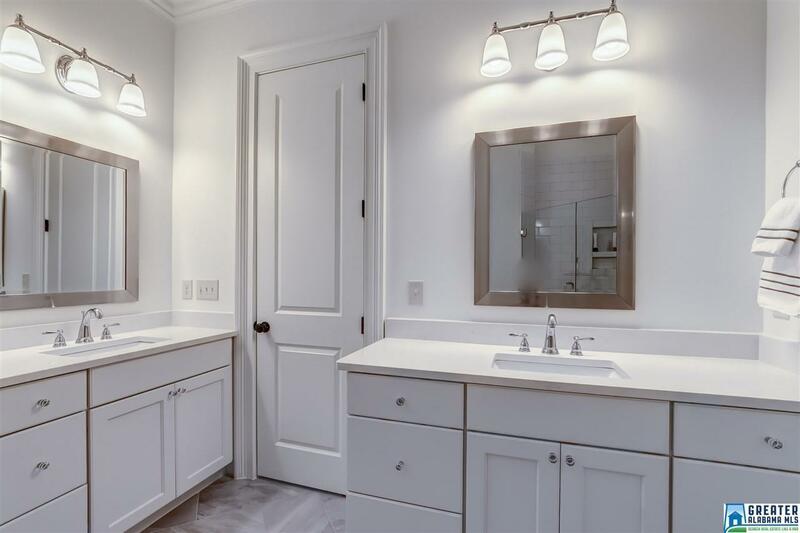 Master includes an oversized walk-in closet & a master bath with dual quartz-topped vanities, large subway tile shower & separate tub. 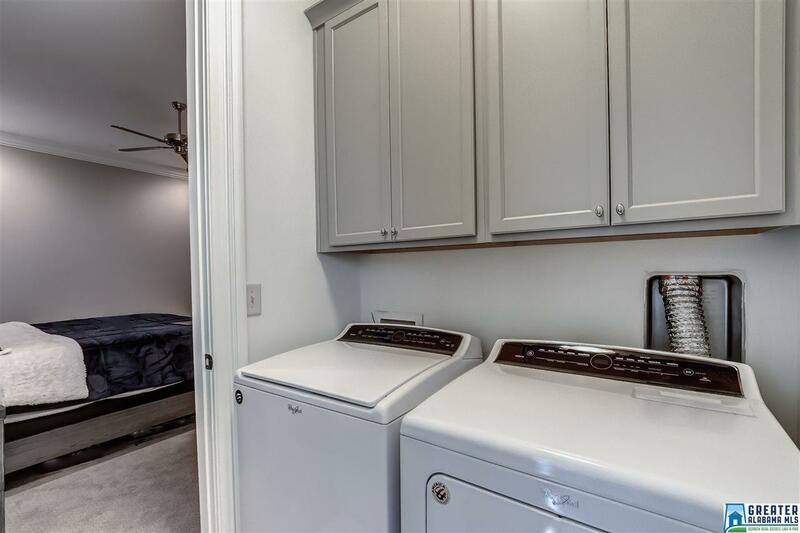 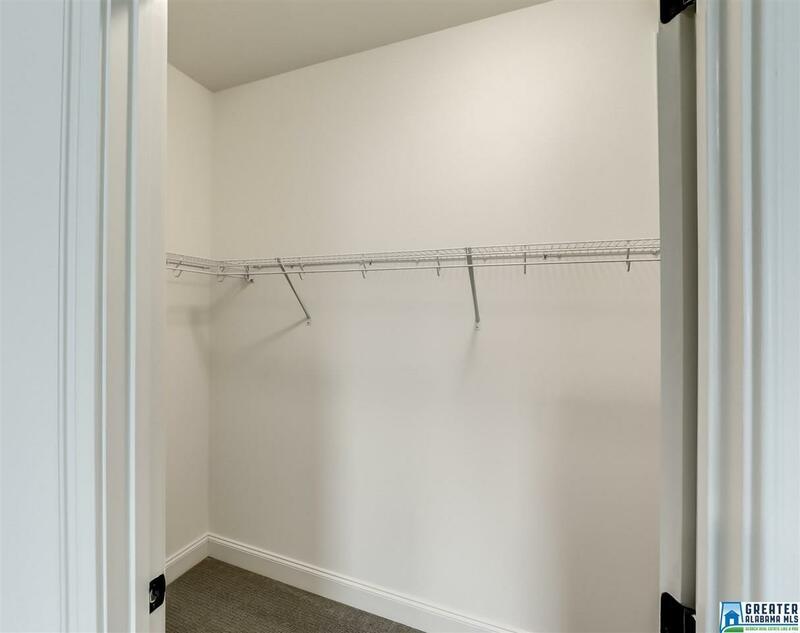 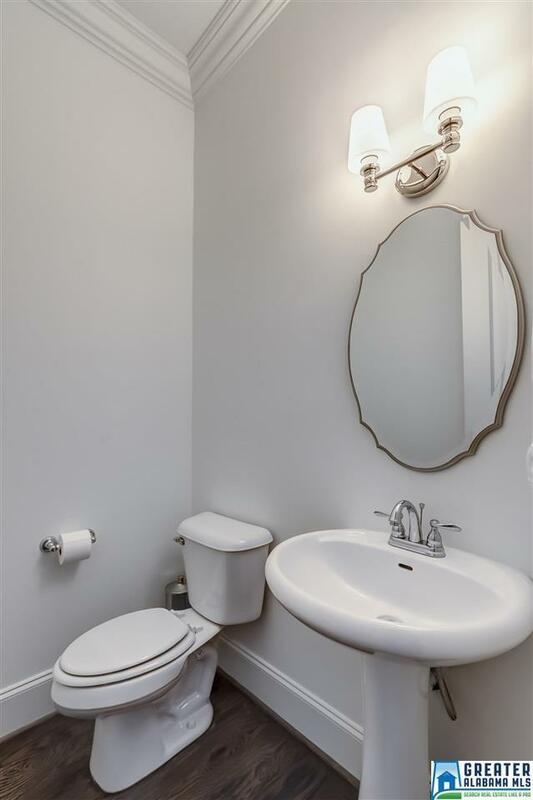 2 BR&apos;s upstairs with great closets, shared bath, extra closets & a loft area overlooking the living room. 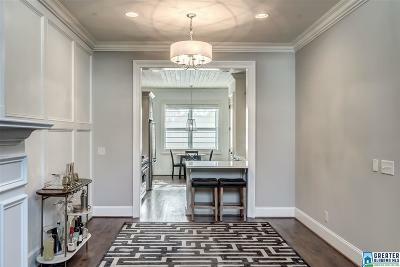 It is a rare offering that is move-in ready & has the option of future expansion- don&apos;t miss it!